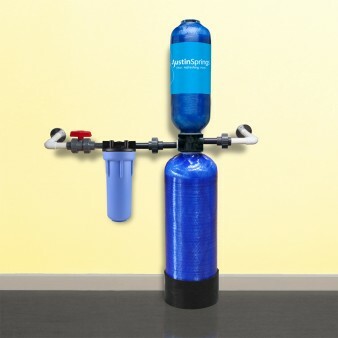 Improve symptoms of asthma and allergies by providing chlorine-free filtered water for showering and humidifiers. 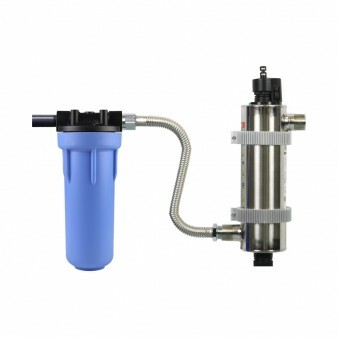 Don’t feel pressured to purchase a filtration unit your unfamiliar with from a salesman. We are always here to install a unit provided of your choice so you can feel comfortable with the long-term investment. We can furnish, install and maintain your system! Icemaker filters connect to the automatic icemaker on your refrigerator helping to produce cleaner, fresher tasting water for ice cubes and beverages. This system is typically not needed for city water and can be redundant if used. 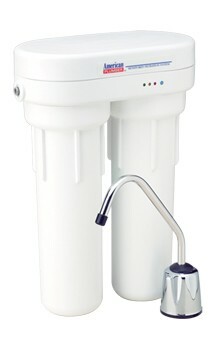 Your city water already disinfects your water to the point that you only need a multi stage carbon filter. 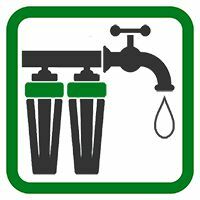 If your on well water then this water is untreated from the source so it is most common to use and RO system since it strips most contaminates from the water. 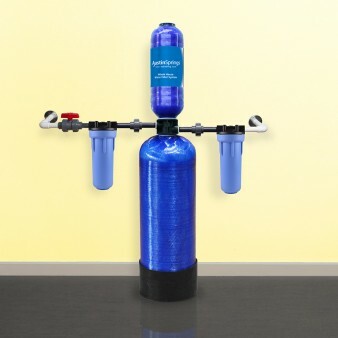 reverse osmosis drinking water system reduces lead, chlorine taste and odor, dissolved minerals and salts (such as sodium chloride), copper, hexavalent and trivalent chromium, barium, radium 226/228, and selenium. All Austin Springs products offer a 90-day satisfaction guarantee. (A warranty is included, which covers defects in materials and workmanship.) 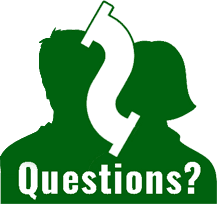 If for any reason you are not satisfied with your purchase, simply call us, or the dealer you purchased from, for a Return Authorization Code and a full refund will be promptly issued upon return. If you live in an existing home it can be difficult to install a unit to serve all your fixtures. The key is locating your main water line coming into your home and rerouting your main water service to your garage. This is definitely costlier but every situation is different so we would come out for an evaluation to give a better idea of costs. The ideal time is planning ahead during new construction. Something else to keep in mind is bypassing your exterior yard hydrants if needed. 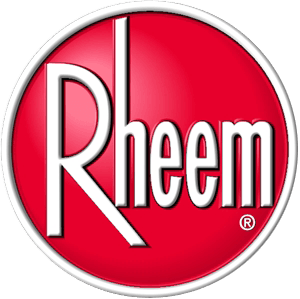 If your home is existing and the plumbing system is not preplumbed to bypass your wall hydrants then they will be filtered as well. This is may not be the best use of your filtered water and can cause damaging effects on your lawn or landscaping if used in conjunction with a salt softening unit or similar. Anything that is adding something to your system instead of removing is something to consider. 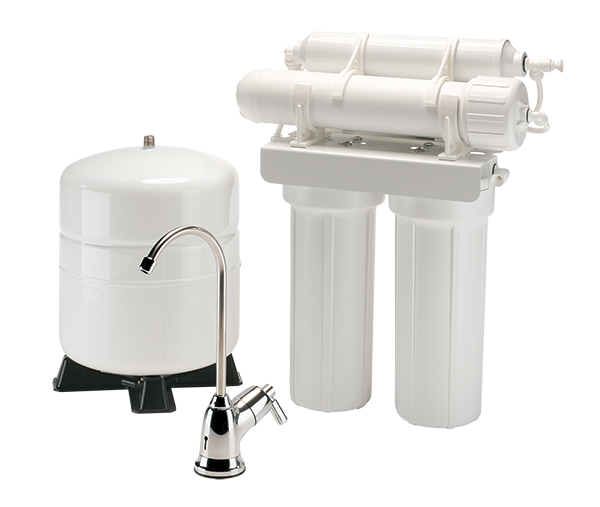 Without chloramine specific filtration media, other whole house systems can quickly become exhausted and ineffective over time This system is specially formulated to reduce chloramines in municipal water. It can also reduce sediment, synthetic chemicals and scale. Safe scale prevention without the use of chemicals or salt. Protect your home appliances and plumbing by reducing the adverse effects of corrosion and scale (calcium, barium and magnesium buildup). For added protection against bacteria and well water contamination. Get in touch for questions or pricing! © Copyright NCT Mechanical Inc. | SEO and Website Design by SilverServers Inc.